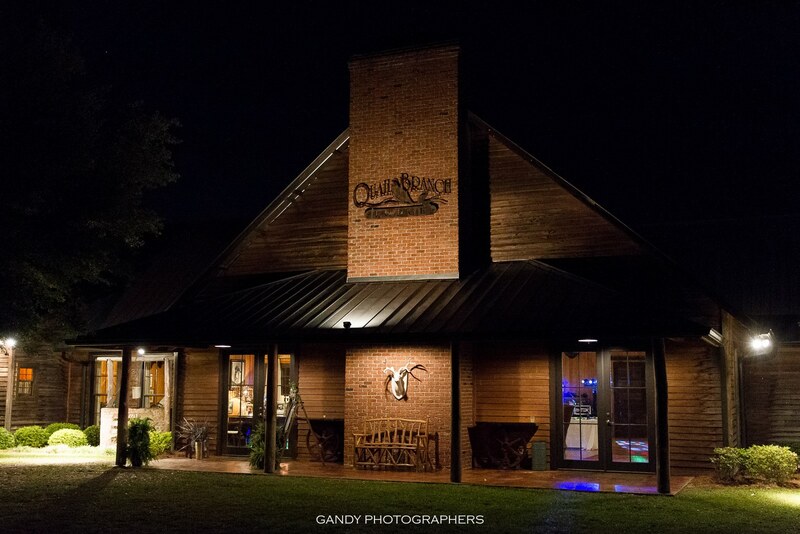 Quail Branch Lodge is nestled in south Georgia far away from the downtown traffic and visual clutter, yet very easy to find. 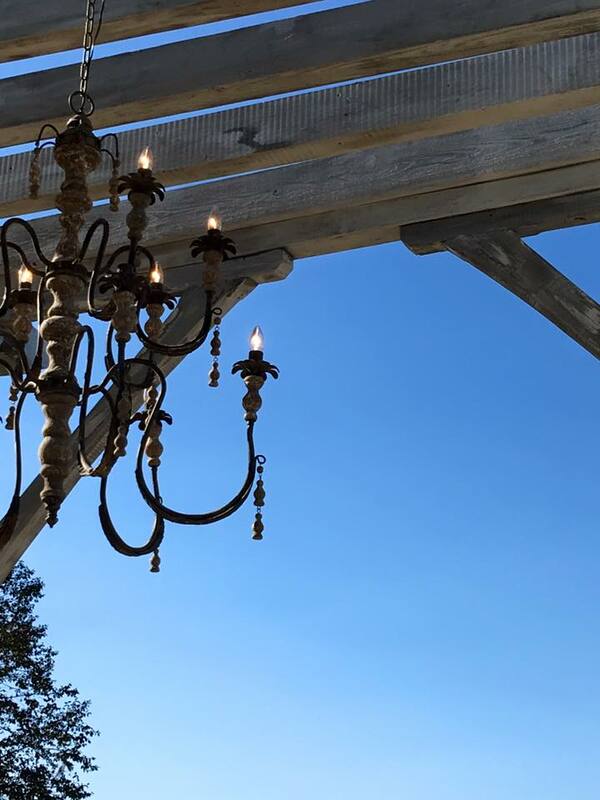 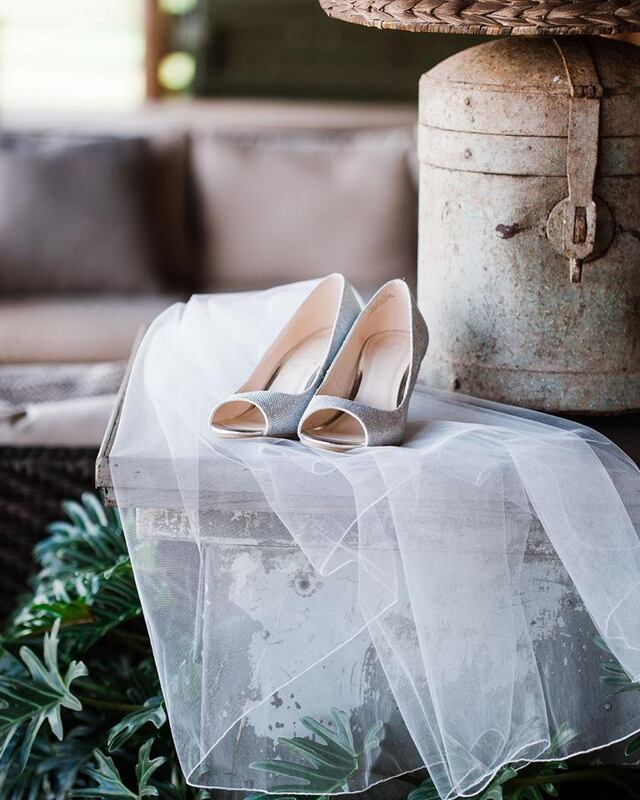 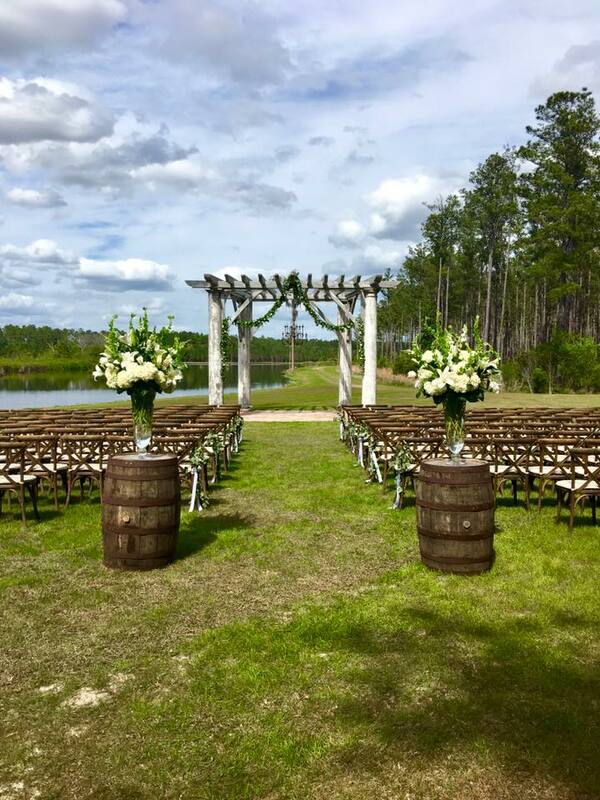 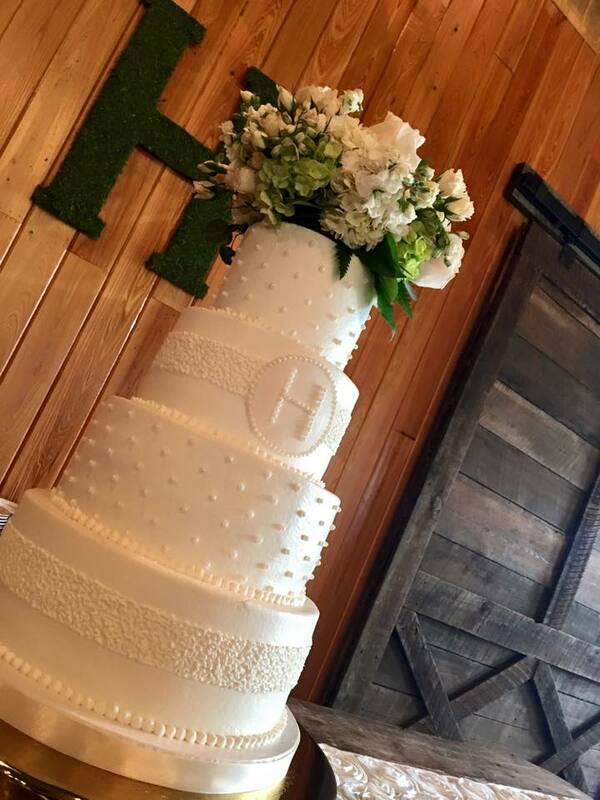 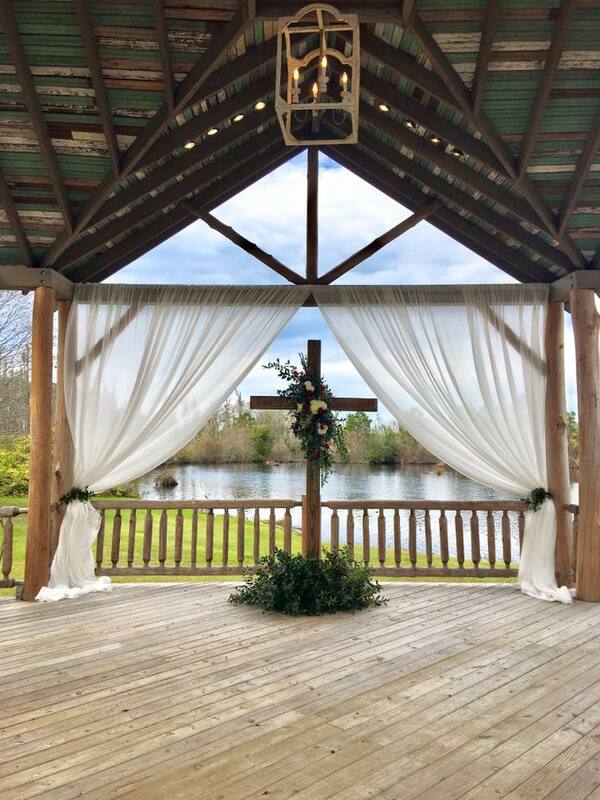 We truly are the perfect setting for the perfect wedding. 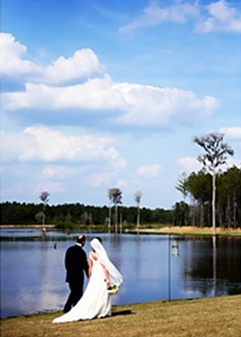 Secluded, romantic, and unique beauty surrounds every corner… an unforgettable setting for a unforgettable wedding. 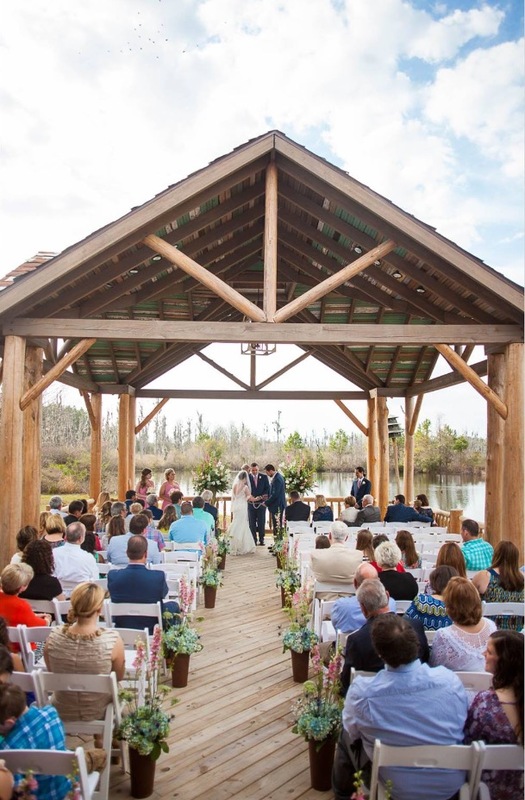 The Lodge and the beautiful landscape provides a stunning visual backdrop for creating memories you will cherish for a lifetime. 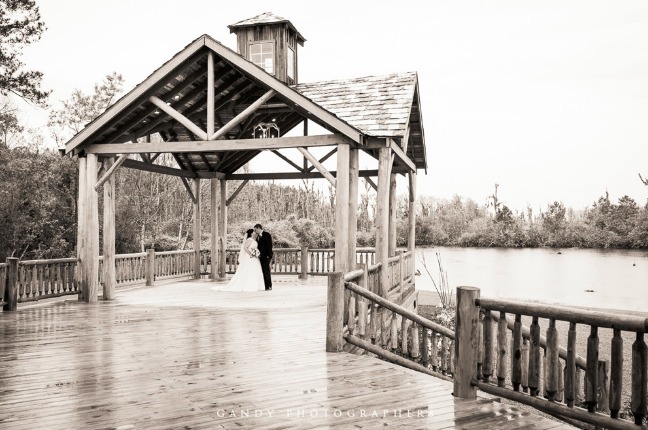 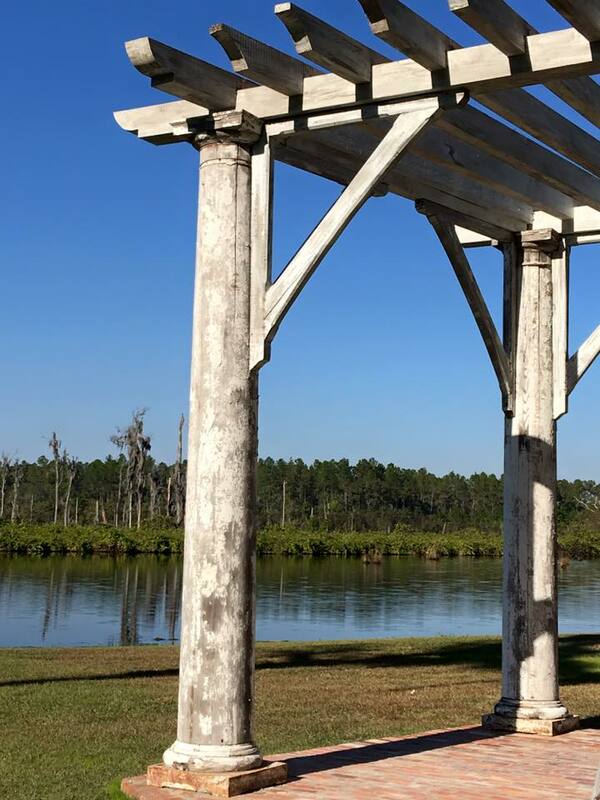 Perhaps you would prefer a gazebo by the lake, or nestled under the whispering trees, the outdoor choices are unlimited. 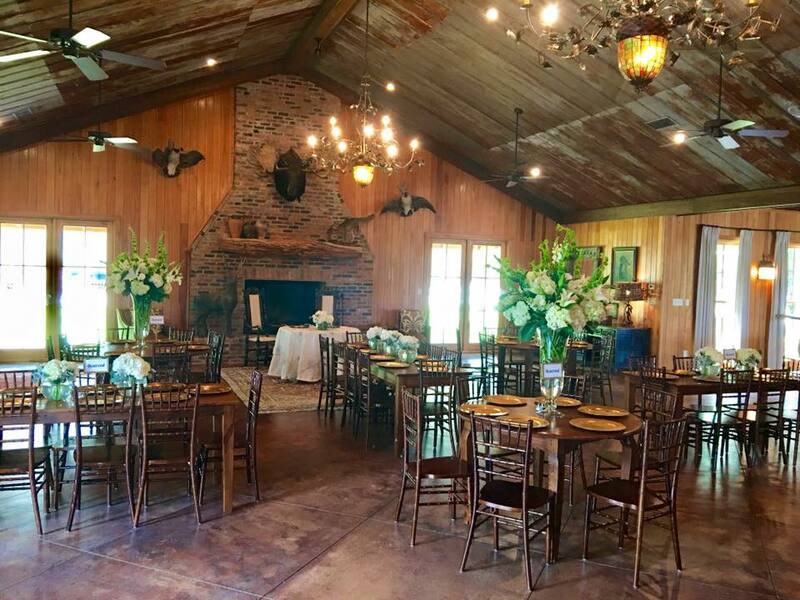 Indoors, the Lodge great room is spacious and arrayed with a warm blend of cypress and heart pine complimented by a large natural stone fire place. 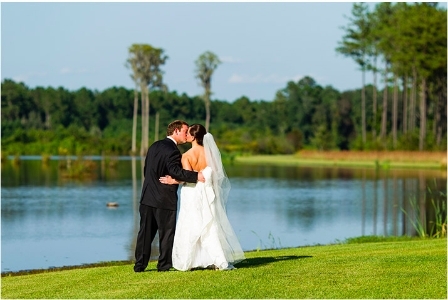 Ample dressing rooms and facilities are provided for the wedding participants. 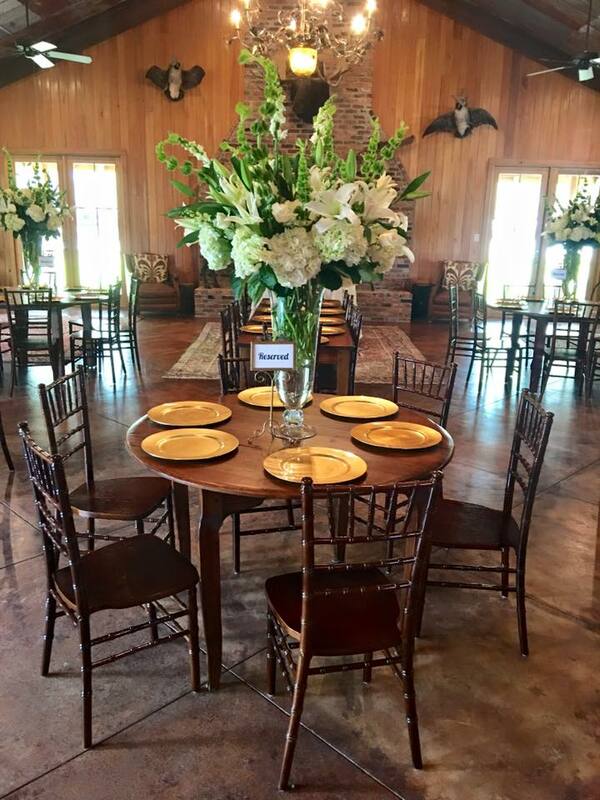 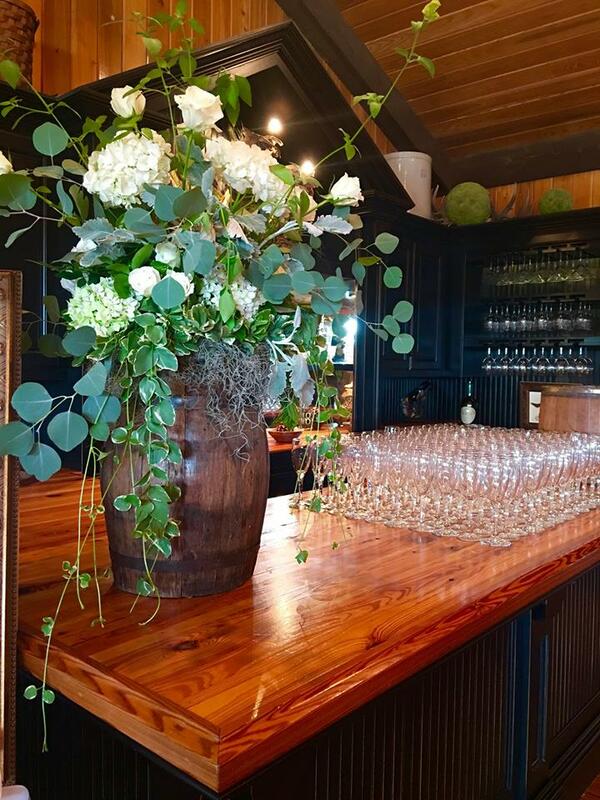 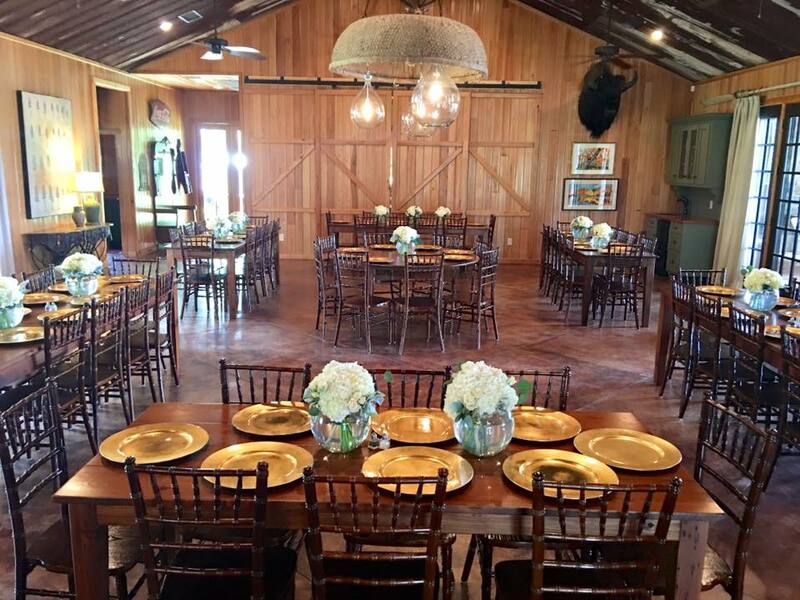 For complete details on viewing our Lodge for your special occasion, contact us here for an appointment and scheduling details. 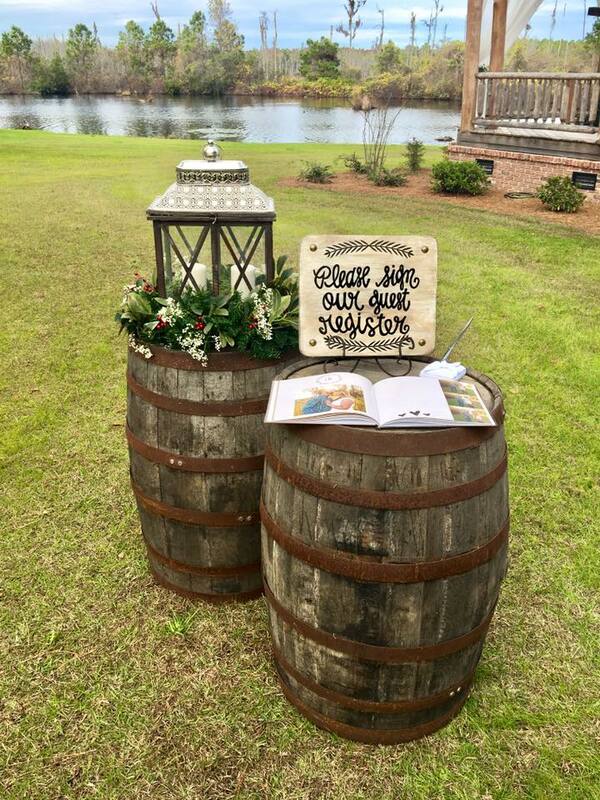 Make your story book wedding a reality at Quail Branch Lodge, Lake Park, Georgia. 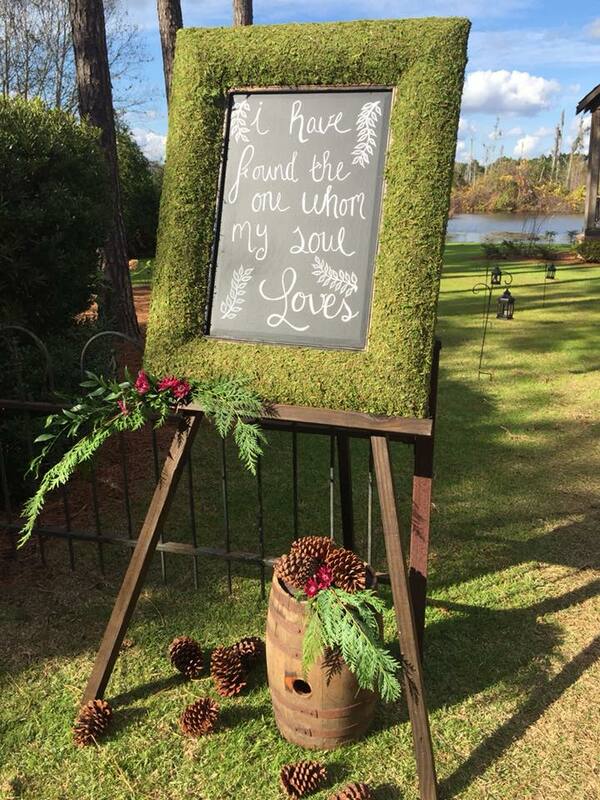 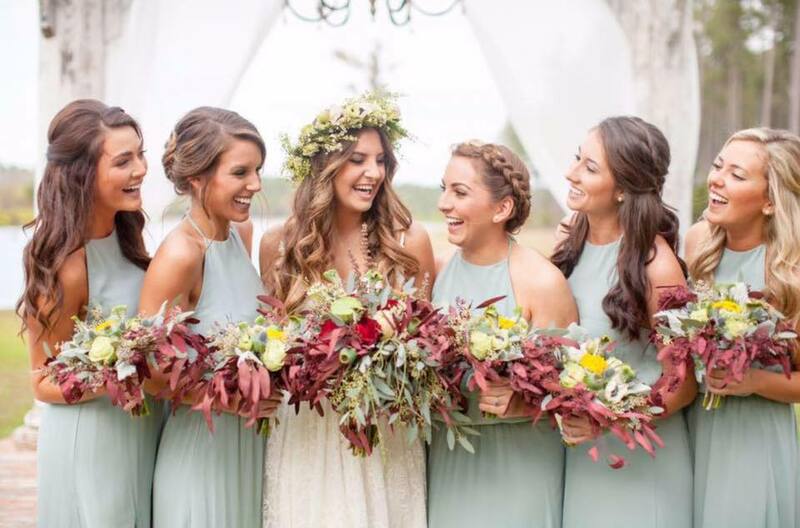 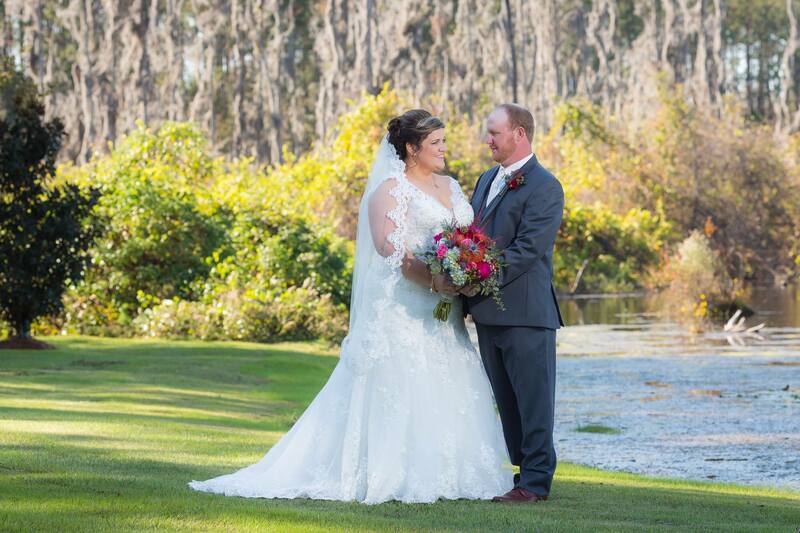 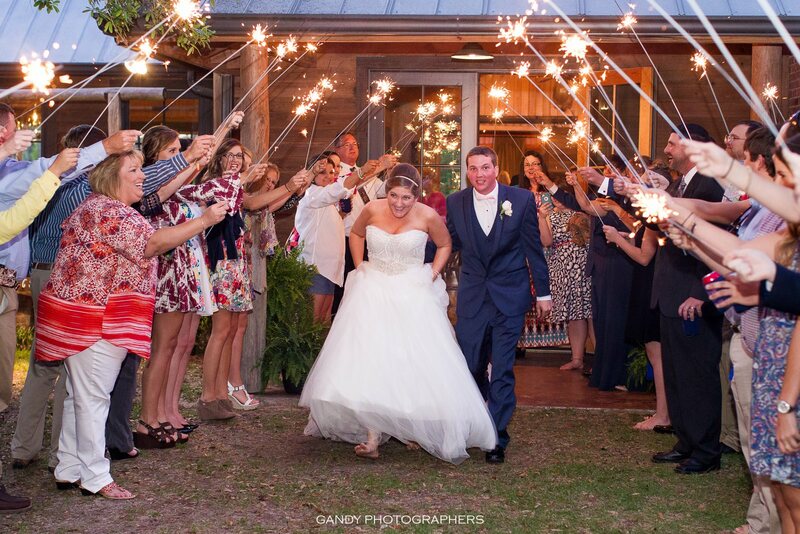 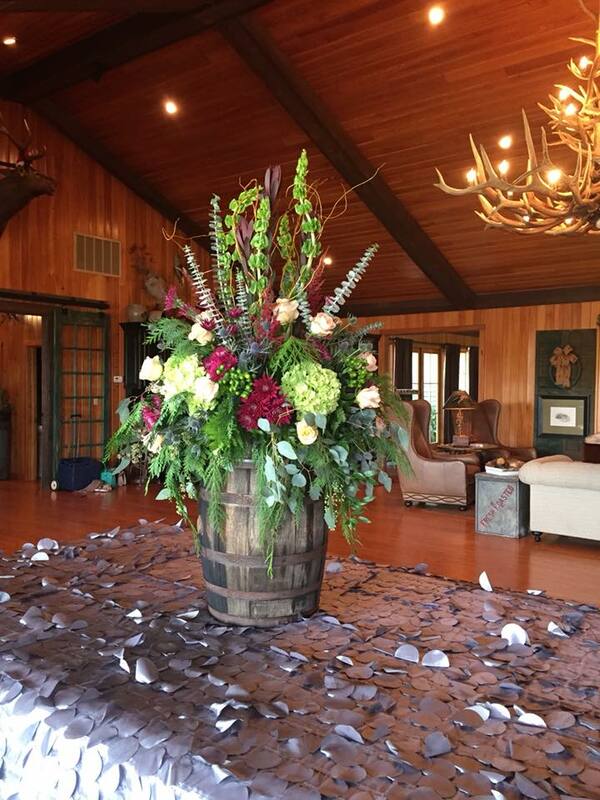 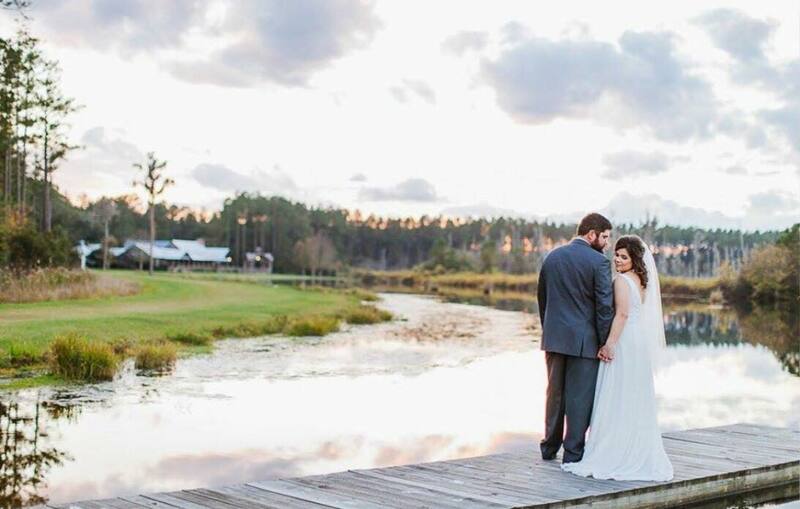 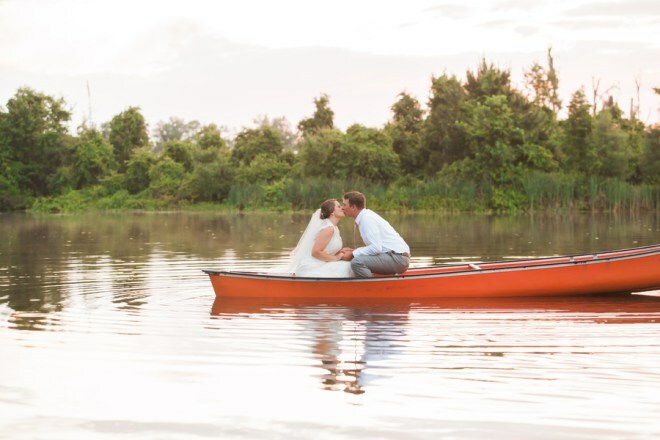 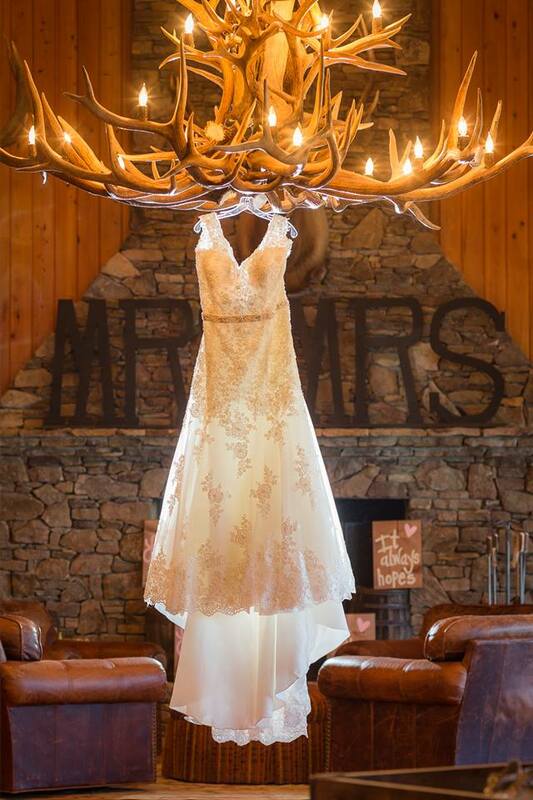 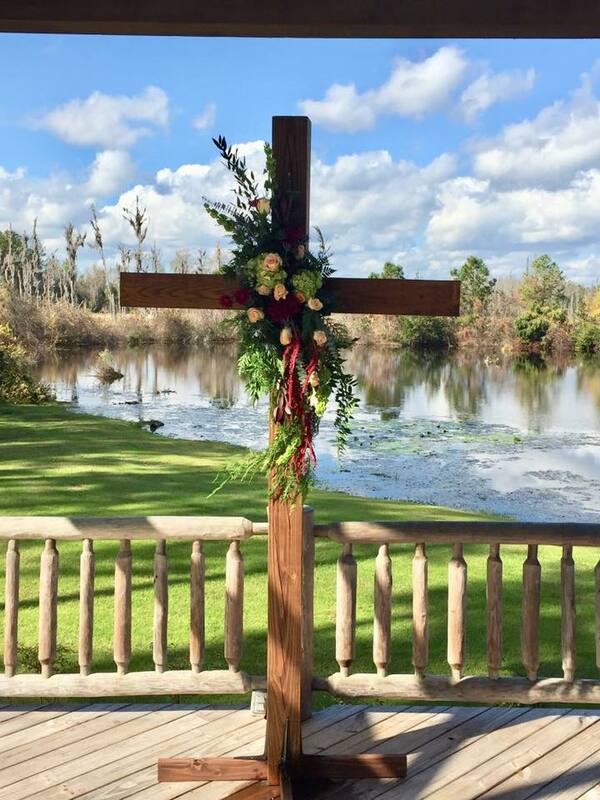 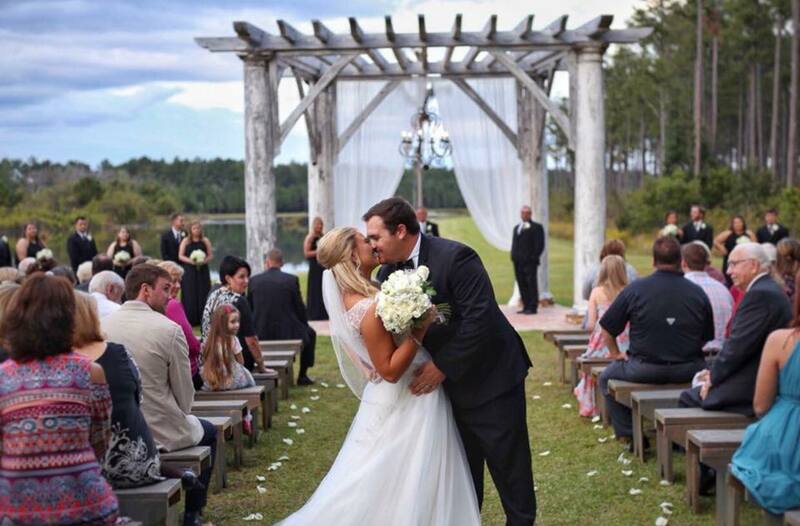 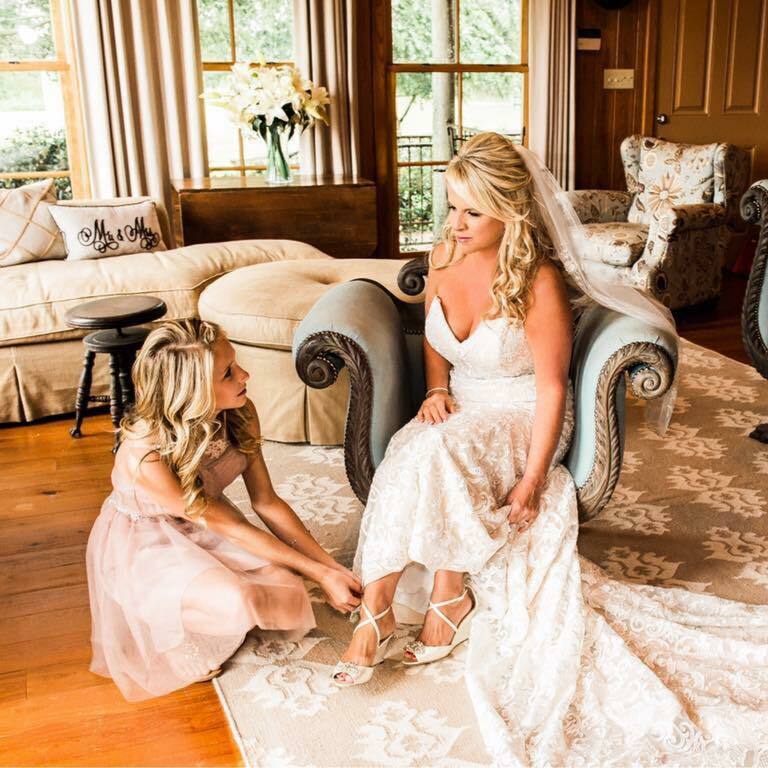 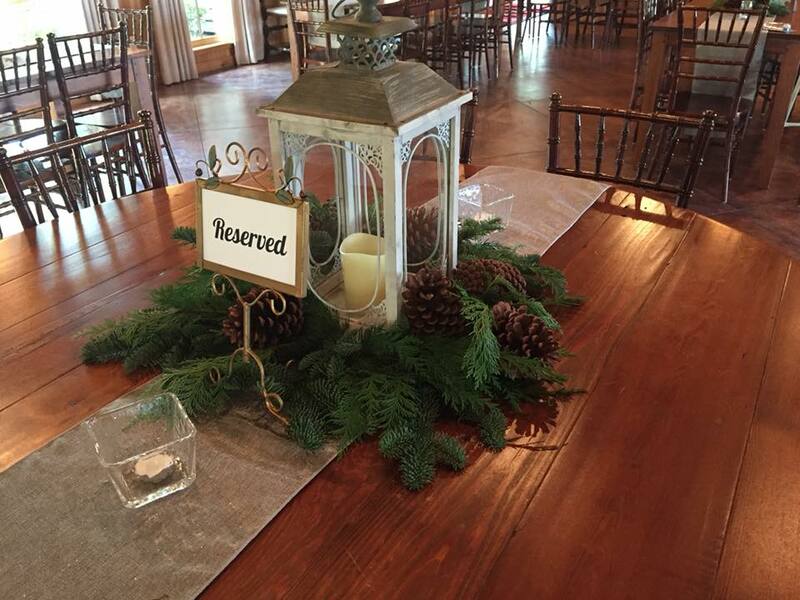 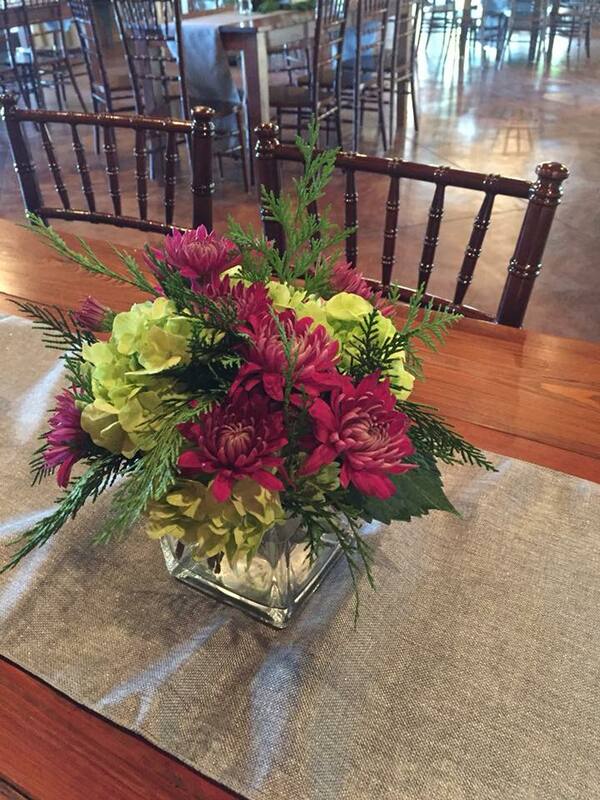 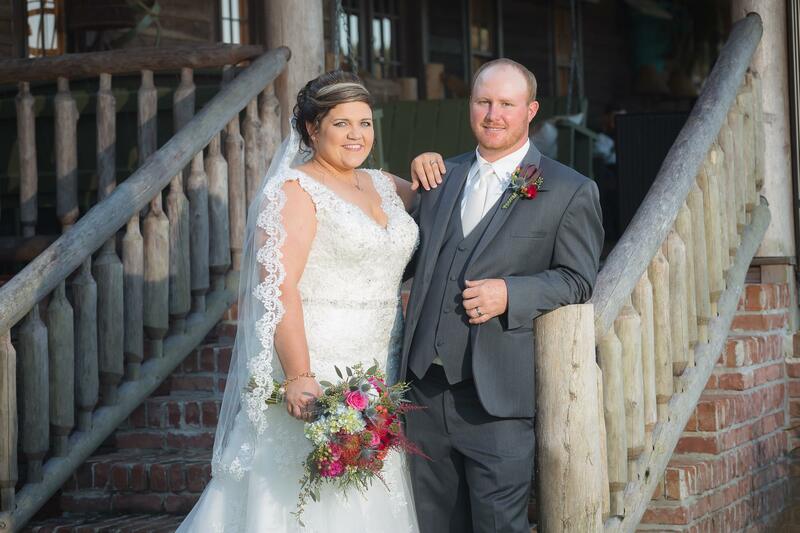 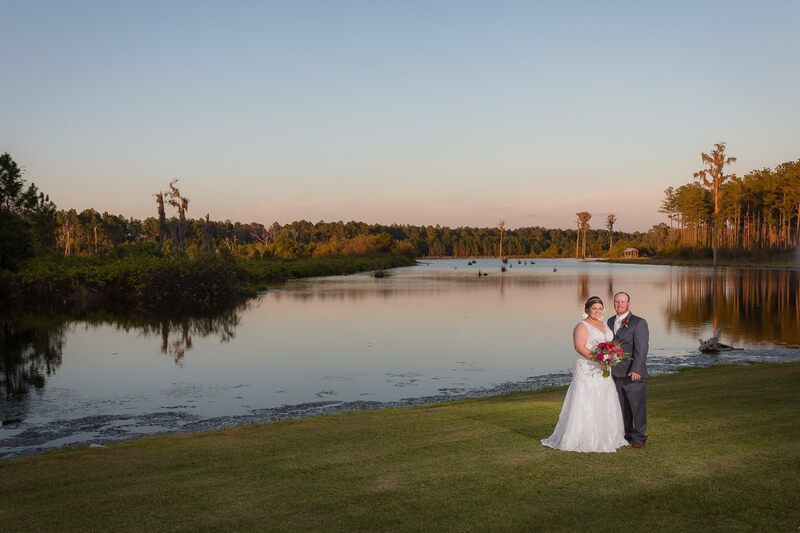 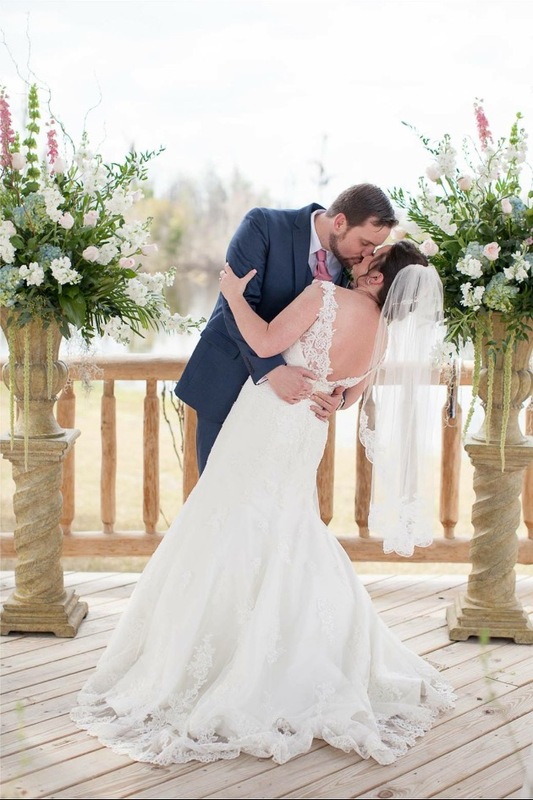 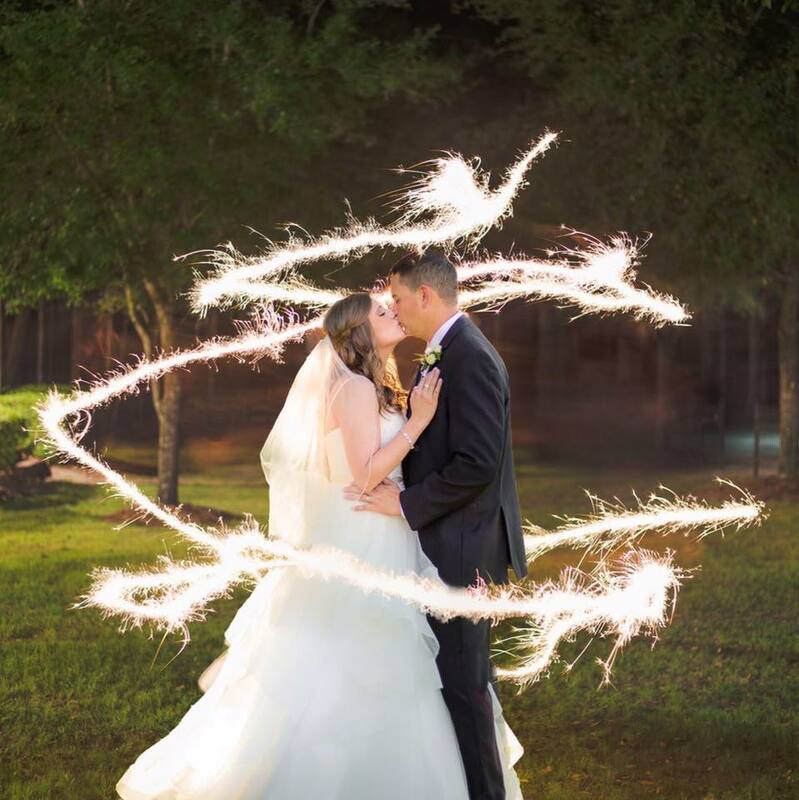 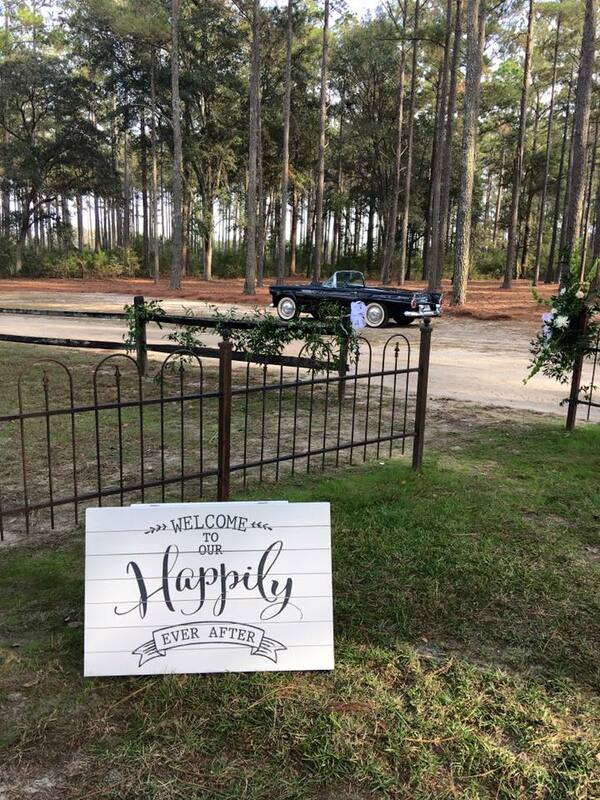 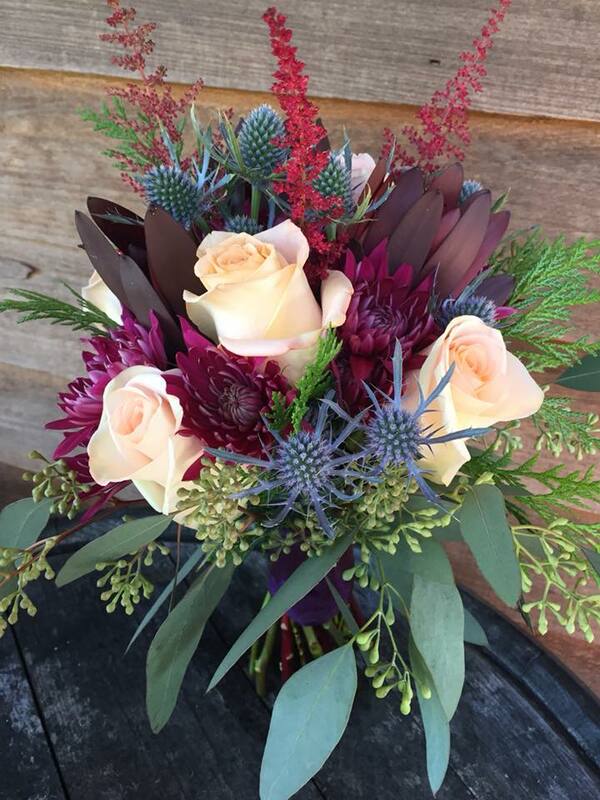 Click here to see photos from weddings at Quail Branch Lodge.